The sight of the brightly colored flower of the Christmas cactus instantly brings warmth during the chilling winter season. It has lived for to provide us with the abundant blooms that make our festival a success. The holiday season is over. It’s resting time for the Christmas cactus. Allow it the rest it deserves and prepare it for the upcoming holiday season. In order to take Christmas cactus care, it is important to know what its requirements are, know what hampers its growth and follow the Christmas cactus instructions mentioned here. The Christmas cactus is tropical in nature and belongs to the zygo-cactus family. Though the name suggests that it originates from the cactus family, its environmental requirements are quite different from the desert cactus. The Christmas cactus plant is an epiphyte that is a native to Central and South America and it naturally grows in the cervices of tree trunks and branches. The organic matter trapped in the cervices of trees provides the required moisture for the growth of the cactus. Man has come up with new techniques in hybridization of Christmas cactus which has resulted in the introduction of three most popular holiday cacti. They are, Thanksgiving, Easter and Christmas cactus. Care of Christmas cactus has to be taken to ensure that we enjoy the blooms for a long time. 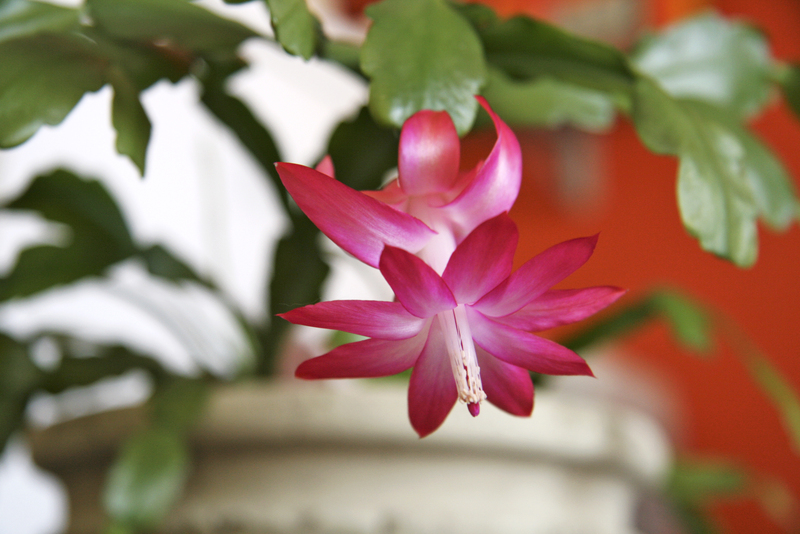 For the Christmas cactus to grow and flourish, optimal growing conditions must be provided. Though the cactus performs well under average home conditions with moderate care, there are various factors that can deter the plant from blooming. Water: Being succulent in nature, this plant stores a reasonable amount of water in its leaves. Over watering can shun the growth of the Christmas cactus. The best way to see whether the plant needs watering is to check the top soil of the pot. If the soil is moist, there is no need to water. On the other hand if the soil is dry and loose, it suggests that the plant needs water. Care has to be taken to see that excess water is allowed to run through the holes in the pot. If the plant is allowed to sit in the drained water for too long, the roots tend to decay. During the summer season, ensure that the cactus is watered every 2-3 days. When humidity is prevalent, water the plant every week. During winter months, the need is less and so is water. Light: If the leaves of the cactus have turned red, it simply means that it has been exposed to direct sunlight. The Christmas cactus requires indirect bright sunlight. The best place for the plant is in the room that has indirect, filtered sunlight. To promote blooming during the fall, the plant needs less sunlight and 12 hours of uninterrupted darkness. The Christmas cactus can be placed indoors when the temperature is constant and falls below 10°C or 50°F. Temperature: The optimum temperature for growth is between 60 to 70°C. Average to high humidity creates the most favorable conditions. The soil moisture levels can be attained by placing the pot in a tray filled with water and pebbles. 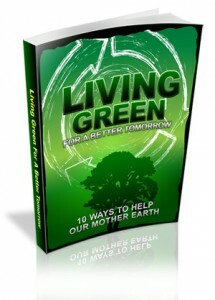 Fertilizer: Use a weak solution of liquid houseplant fertilizer every 2-3 weeks. Over use of the fertilizer can burn the roots of the cactus. After optimizing all the conditions suitable, your job of Christmas cactus care is half done.To promote the Christmas cactus to branch out, it is important to prune it. Remove some sections of the stem by using either your fingers or a sharp knife. To propagate, push the cut sections of the Christmas cactus into a 3 inch pot that contains the same soil as the parent cactus. Ensure that the cut sections have 2-3 joined segments. The roots develop in 4-6 weeks and the cuttings grow into a full plant in 2-3 weeks.